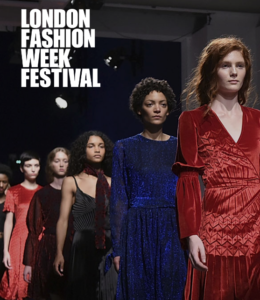 Upcoming exciting London Fashion Week – Art, Food, Travel and Fashion! The UK continues to be an attractive and fertile home for an array of designer businesses of any size.Of the four fashion capitals, London is the only city that hosts the Designer Showrooms in the same venue as the official BFC Show Space. The LFW Designer Showrooms have launched many global brands, including a number of on-schedule designers. Showcasing in the highly curated Designer Showrooms allows brands to develop relationships with globally influential stores and helps to increase their exposure to top international journalists, publications and stylists. In addition to this, designers will also gain access to seasonal press and buyer accreditation lists as well as a pre-show business seminar.